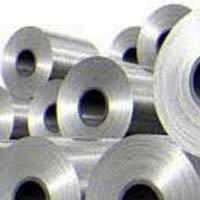 Our company has emerged as one of the reliable Traders of Stainless Steel in Pohang, Korea. 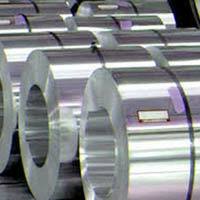 The Coils that we offer are manufactured using modern technologies in order to assure the finest quality and durability. 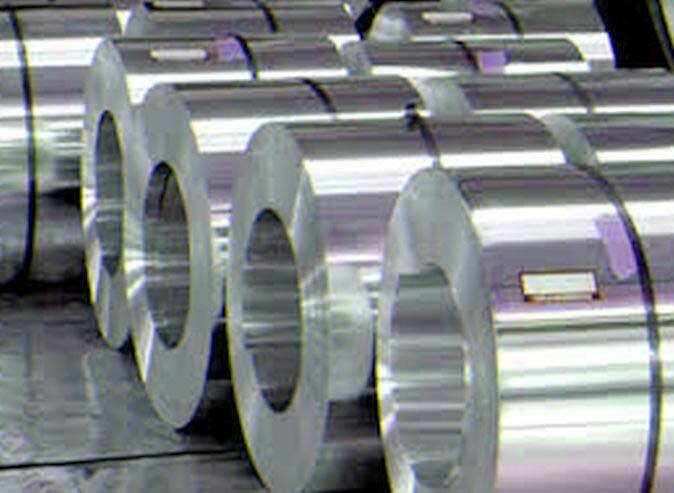 Corrosion resistant and smooth finishing are some of the main attributes of our Product. They are widely used in manufacturing kitchenware, electronics and other household items. 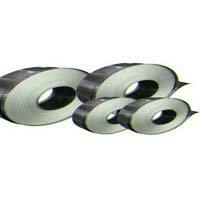 We can provide Coils in different quantities at the most feasible prices in the market.